The Fire Station No. 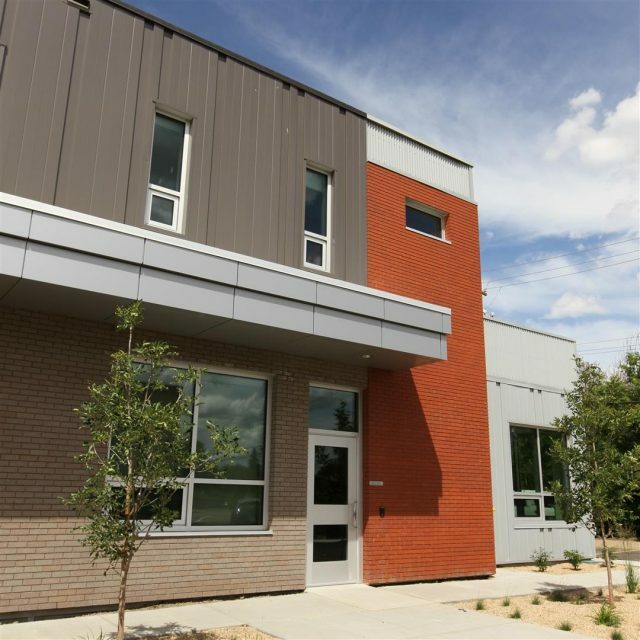 3 for the City of Saskatoon is a state-of-the-art 915 square metre two-storey facility providing improved response times to the surrounding community while offering community-use space. 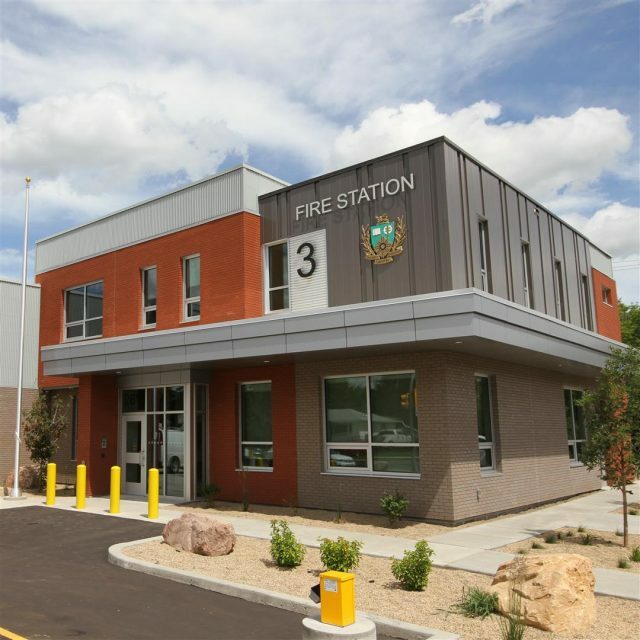 The fire station is located in an established residential neighbourhood and is designed to fit into the existing streetscape. 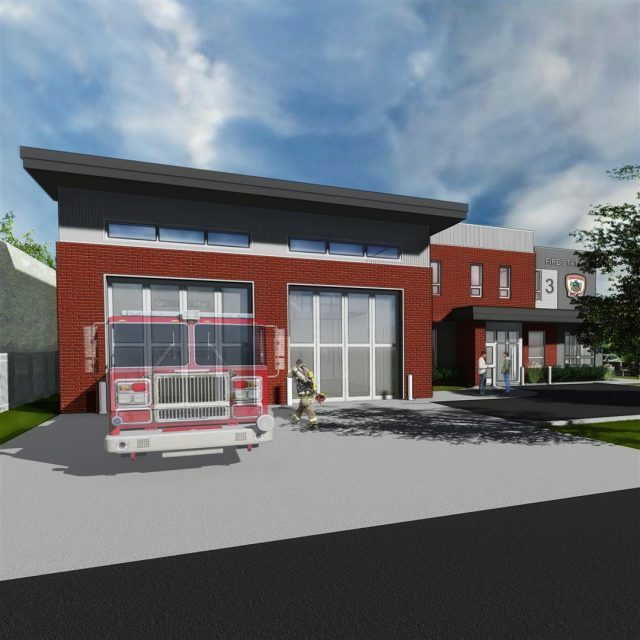 One major consideration in the building design is the elimination of the traditional hose drying tower which is synonymous with a typical fire station design. 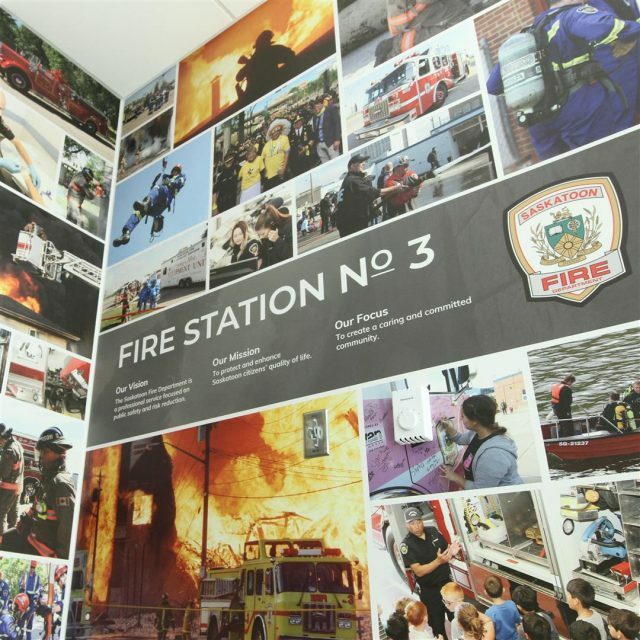 The Saskatoon Fire Department chose to dry their hoses and duty gear, in the new facility, using a drying room. 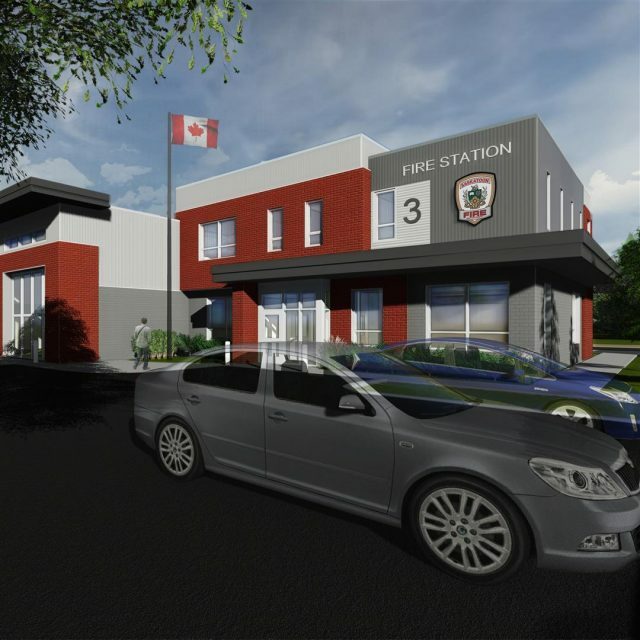 The new fire station design has individual dorm rooms and washroom facilities for the firefighters and staff. 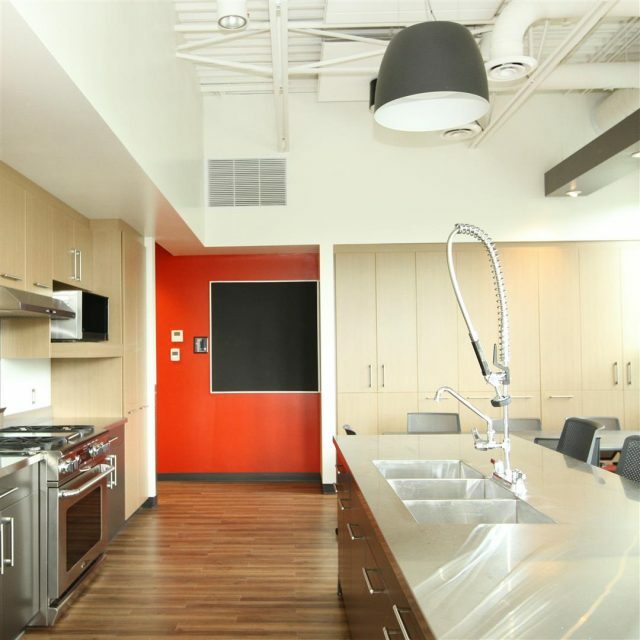 This allows the overall facility to be smaller in overall floor area while accommodating a universally changing workforce. The small site (two residential lots) resulted in a very compact and space efficient building.